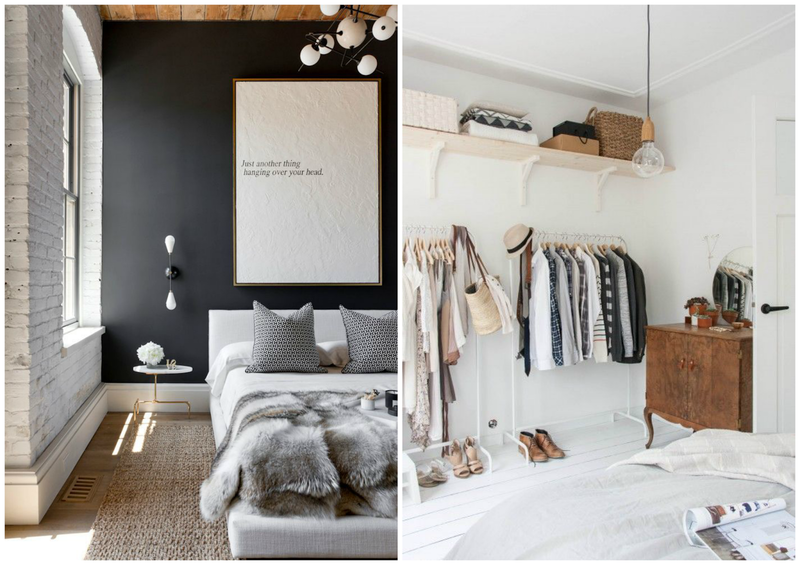 Ever thought about redecorating? 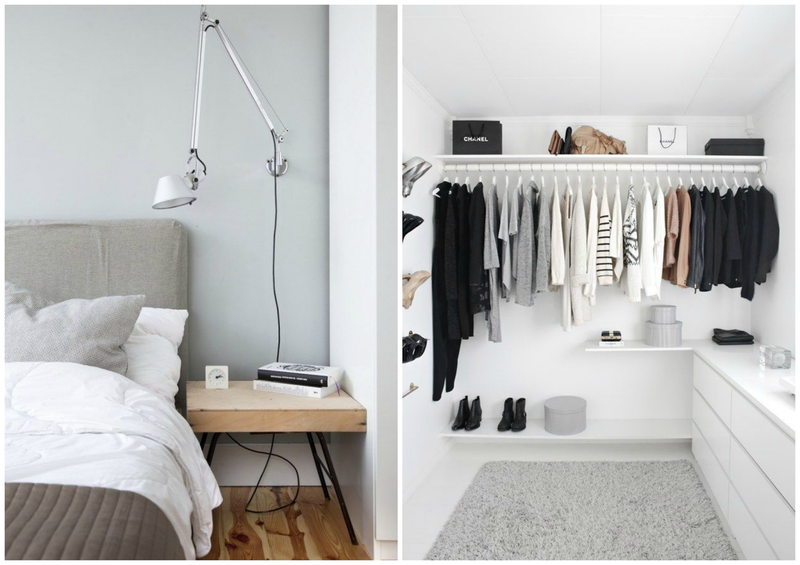 Lets be honest who hasn't, well here are some minimal styled spaces that are sure to inspire you with some ideas. 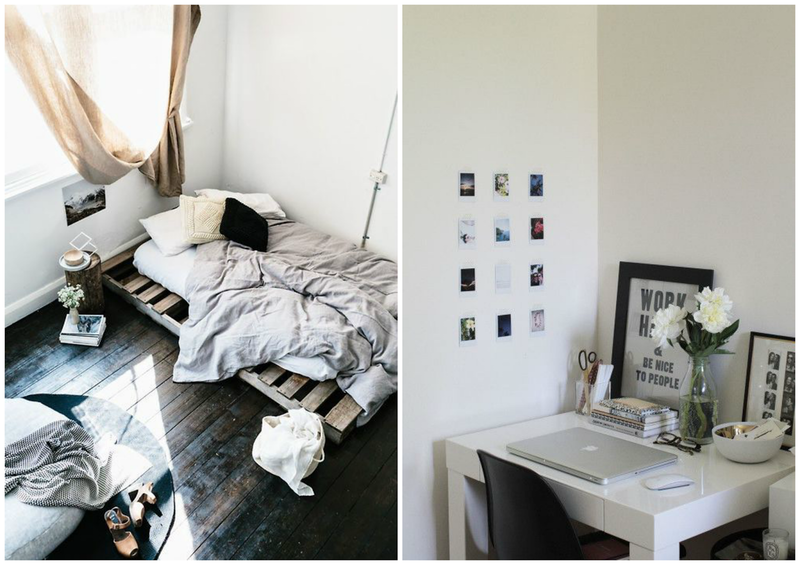 I know Ikea is a great place to get some of the pieces included in these spaces, and they're pretty inexpensive too! 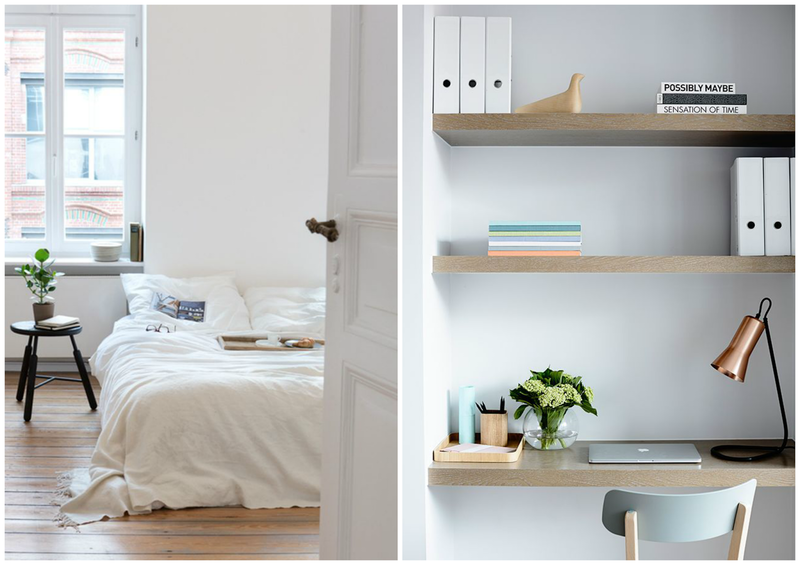 Not only are these spaces functional they're also simple and save you money and space.